Comfortable, stylish and easy to put on the legs. Delivery was on time. I have had this couch for 9 months and it is living up to my expectations.  I will shop at Structube and will recommend them every time. It's comfy and stylish. Very easy to put together. Only wish it had arrived sooner! Classic styling. Looks like a very expensive couch. Love it.